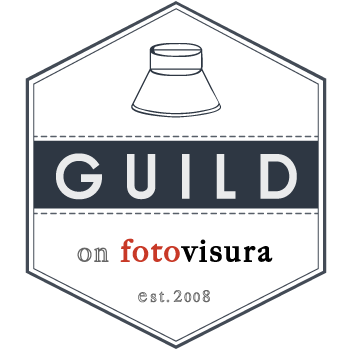 GUILD is an invitation-only annual membership on FotoVisura.com for photographers, editors, curators and organizations worldwide. A photographer’s GUILD membership includes a hosted website with access to an exclusive networking platform and resources to further a photographer’s work and career. 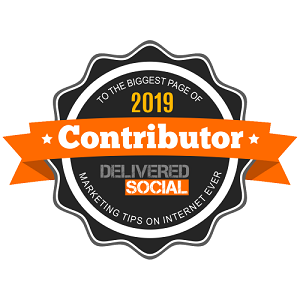 GUILD provides access to an exclusive networking platform for photographers, editors, and institutions to connect, share work, and promote news. Eligible applicants are photographers who are not exclusively represented by an agency and are working in media, editorial, advertising, fashion, entertainment, music, fne art, book publishing, online/mobile media, public and private engagements, as well as NGOs and corporate companies. 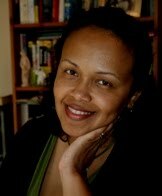 Judged by Whitney Johnson, Director of Photography at The New Yorker and Adriana Teresa Letorney, Co-founder of FotoVisura, the open call is free and does not require a FotoVisura account. The deadline for submissions is December 1, 2014 at 11:59PM EST. FotoVisura will announce the results on January 15, 2015. A group of awarded applicants will be invited to join for 2015. Five photographers will be selected as winners and receive a one-year sponsored membership to GUILD, as well as professional advice and guidance from the FotoVisura team. Full Scholarships to attend the FotoVisura Photo Editing Workshop, if accepted. FotoVisura has collaborated with leading fgures from companies including news organizations such as The New York Times, The New Yorker, National Geographic, NPR, CNN, Bloomberg Businessweek, Huffington Post and Stern; book publishers Thames & Hudson, Aperture, powerHouse Books and Daylight Books; galleries including United Photo Industries, Brisbane PowerHouse Gallery and the Center for Photography at Woodstock; international photo festivals including, MOPLA, GUATEPHOTO, Photoville, and the New York Photo Festival. 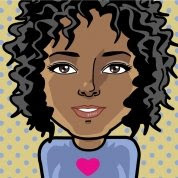 Founded by Adriana Teresa and Graham Letorney in Brooklyn, NY, in 2008, FotoVisura Inc. is a creative frm specializing in technology and production initiatives. FotoVisura Inc. is based in Stowe, Vermont. An international networking platform and resource for photography, FotoVisura.com provides hosted websites with access to resources, including photo-editing workshops with leading editors, residencies, exhibition opportunities, and a news feed to promote work. FotoVisura.com has more than 5,000 members worldwide, with dozens of notable discoveries including Sebastian Liste, Justin Maxon, Katie Orlinsky, and Erin Trieb. *Press release text used by permission of FotoVisura.